To ensure you can connect to your home network, you may need to take these steps. At the bottom of General, find Reset. Press Reset. Within the Reset category, find Reset Network Settings. Press Reset Network Settings. Press the red Reset option on the box that appears. The iPad will restart. Wait for the iPad to completely restart. You will see the Unlock screen. Press the home button to unlock the iPad. Note: Neither staff at Discovery nor staff in the APS Department of Information Services can be responsible for the configuration of your home network. If you need assistance setting up your home network, please contact your internet service provider (ISP). Open the Settings app again. On the left, find Wi-Fi. Press Wi-Fi. You will see a list of available home network names, called “SSIDs.” Select your home network name and sign in to your home network as you would with any other device. Next, you must sign in to the GlobalProtect app, to ensure the device is being properly filtered for inappropriate content. 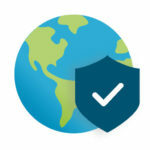 If your GlobalProtect app has the light-colored globe icon pictured below, you have the updated version of GlobalProtect and can continue. Press the GlobalProtect icon to open the app, then skip down to Step 3b. 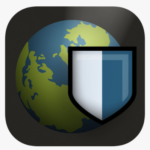 If your GlobalProtect app has the dark-colored globe icon pictured below, you have the outdated version of GlobalProtect and we must fix this issue first. Press the Home button to return to the home screen. 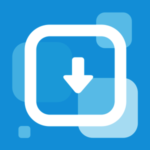 Find the App Catalog app, the icon for which is pictured below, and press it to open it. Within the App Catalog, find GlobalProtect. The icon next to it will say Installed. Press it anyway. A box will appear. Press Install. 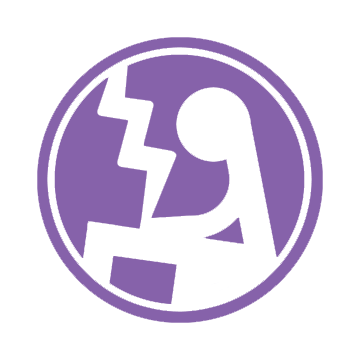 Do not continue to Step 3b until the GlobalProtect app is updated to the current version, which is indicated by the light globe icon pictured at the top of Step 3a. If your GlobalProtect app will not update, see Mr. Reeves at school with the iPad. It likely will need to be wiped and reconfigured. Using your student’s seven-digit Student ID Number for user name and your student’s unique six-digit Password, sign in to GlobalProtect. Your student should know the correct password, which is used for the majority of APS-related systems. If you get an error that the credentials are wrong or invalid, it is almost certain the password is incorrect. Double-check it with your student’s teacher or Mr. Reeves and try again. 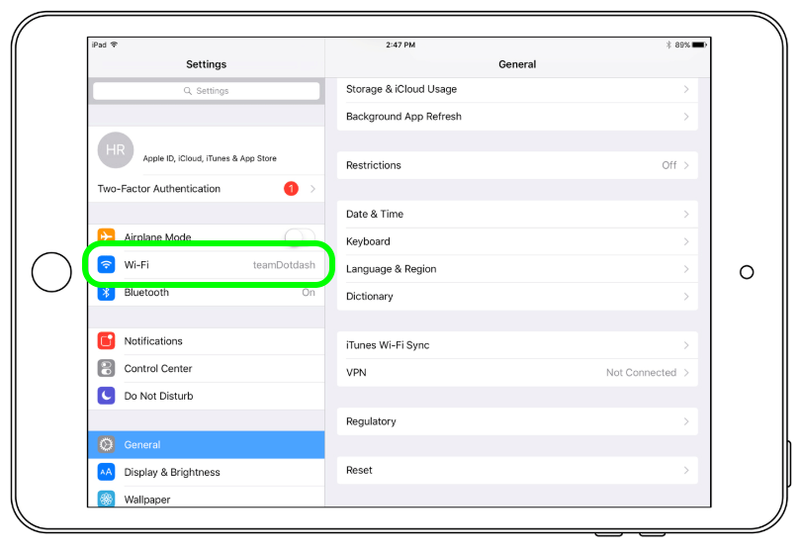 Next, you must sign in to the Hub app, to ensure the device is properly connected to the APS mobile device management platform known as AirWatch. Find the Hub app. The Hub app has the hexagonal blue icon pictured below. If you have the Hub app, you can continue. Press the icon to open the app, then skip down to Step 4b. If you do not have the Hub app, check to see if you have the Agent app instead. 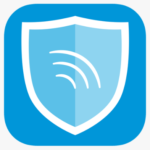 The Agent app has the blue shield icon pictured below. If you have the Agent app instead of the Hub app, your iPad is outdated and we must fix this issue first. Within the App Catalog, find Intelligent Hub. The icon next to it will say Installed. Press it anyway. A box will appear. Press Install. Do not continue to Step 4b until the Agent app is replaced with the Hub app, which is indicated by the hexagonal blue pictured at the top of Step 4a. If your Hub app will not install, see Mr. Reeves at school with the iPad. It likely will need to be wiped and reconfigured. Using your student’s seven-digit Student ID Number for user name and your student’s unique six-digit Password, sign in to Hub. On the screen called “Agent is now Hub,” press Got it. On the screen called “Privacy,” press I understand. To confirm that the iPad is now fully set up, press the Home button to return to the Home screen. Find and open the Google Classroom app and ensure that your student can access class materials. Your device is now properly reconnected to the home network. There is no harm in repeating all of the above steps from the beginning, should your device ever have difficulty connecting to a network in the future. The above steps should resolve all connectivity issues at home. Your first step in troubleshooting is to check the status and configuration of your home network. If you are confident that your home network is not the problem, have your student see Mr. Reeves to wipe and reconfigure the device. You will need to sign back in to the APS wi-fi network, because you reset all network settings in Step 1. Go into the Settings app, select Wi-Fi, then APS, and use your user name (student ID number) and password to reconnect. Press Trust if you are asked to trust the network.